SKY-HI successfully completed his SKY-HI Round A Ground tour last year which saw him perform 25 concert in 24 locations including his first performances overseas in Shanghai, Taiwan, Hong Kong, Los Angeles, New York, Paris and London. A music video teaser has just dropped for the singer and rapper’s new song Snatchaway which was written for the video game New Gundam Breaker. 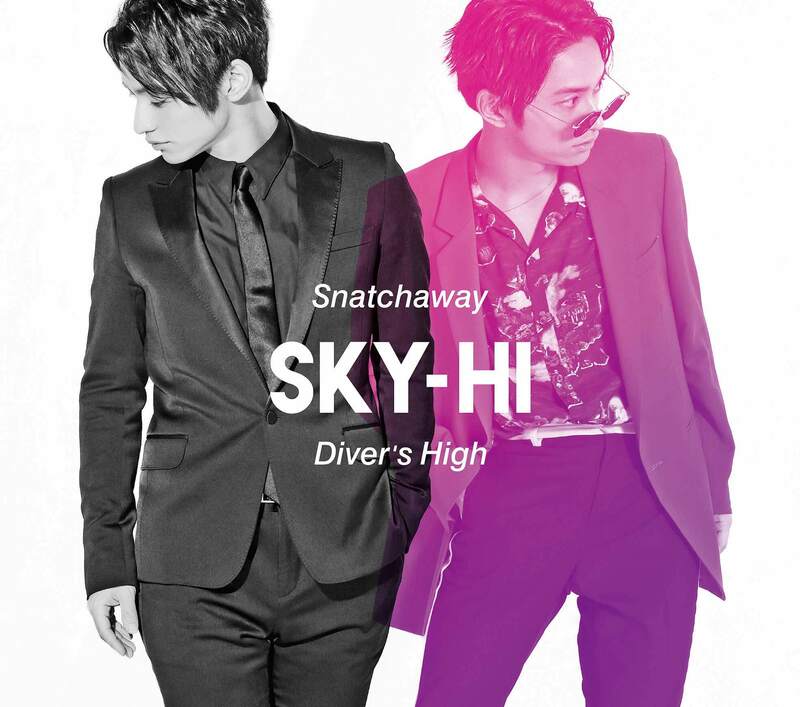 The song was produced by Koichi Tsutaya and features horn sections made by SKY-HI‘s own band The Super Flyers. Inspired by the world of the game, the foot-tapping and free-feeling song shows off the singer’s technical rap skills. The music video features a dance performance together with BFQ, elevating the party-like feeling of the track’s sound. 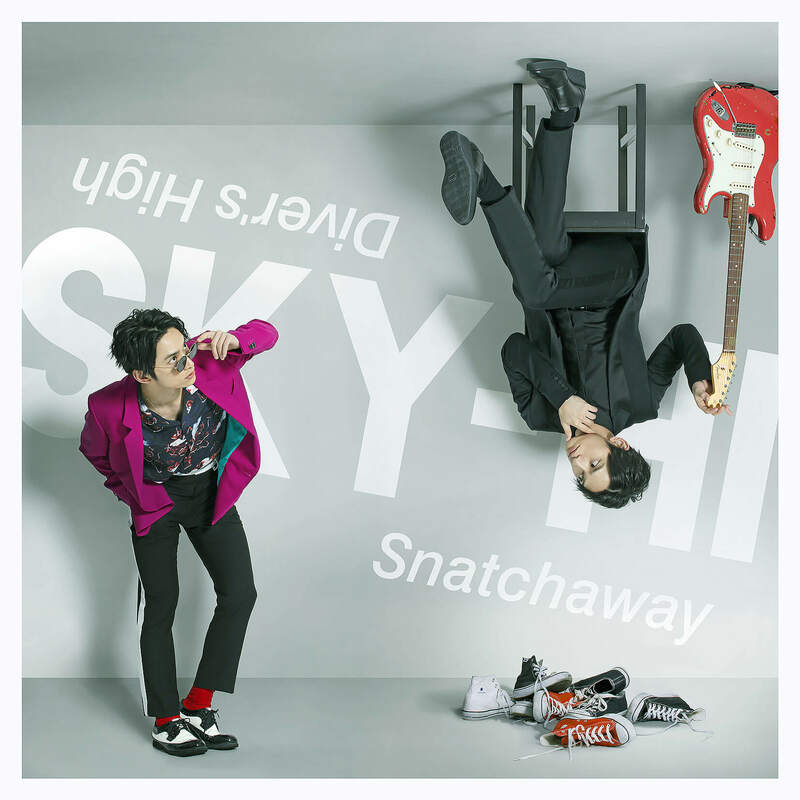 Snatchaway will be released as a maxi-single on June 27 together with Diver’s High, the opening theme to the anime series Gundam Build Divers written in collaboration with UNISON SQUARE GARDEN guitarist and vocalist Saito Kousuke and produced by music producer veteran Seiji Kameda. A free live show is set to take place in promotion of the new single. It will be held at DiverCity Tokyo in Odaiba where the famous giant Gundam statue stands. It’s not every day you get to stand before a life-sized Gundam and listen to the theme song for New Gundam Breaker and opening song for Gundam Build Divers. Gundam fans, don’t miss out! *Includes slip case packaging, 52 pg. “SKY-HI Round A Ground 2017 -LA, NY, PARIS, LONDON” photobook, sticker. *Please visit SKY-HI’s official website for full details.